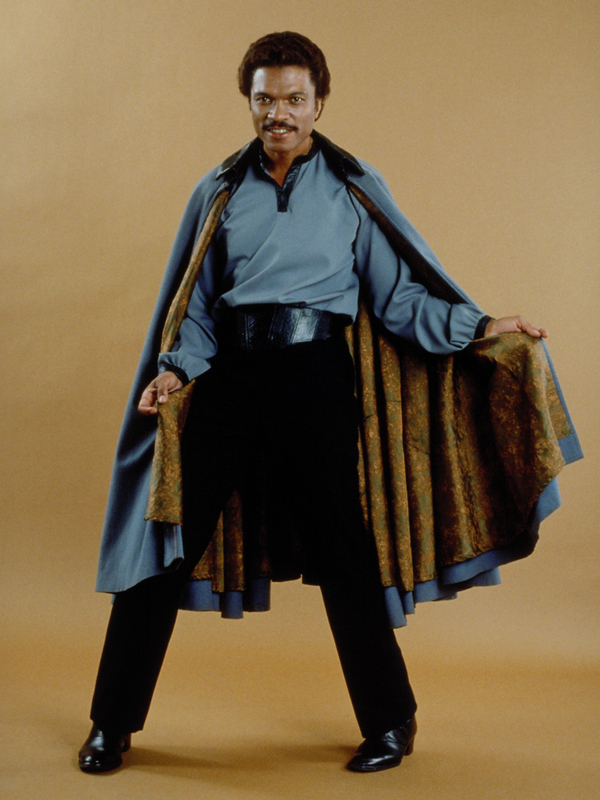 Star Wars is one of those cultural super-memes that’s so enormous, everyone is entitled to their own headcanon. And my headcanon, just like yours, is totally true until proven otherwise (by the lucky bastards people that get paid to contribute permanent canon). So here are a few completely authentic facts about the Star Wars universe and the upcoming Episode VII that I bet you didn’t know before. Sorry for any spoilers. I. The Gungans all died on the first Death Star! Oh, yes they did! 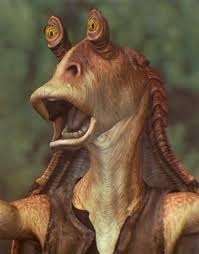 What most of you may not realize is that between the events of Episodes III and IV, the entire Gungan species were conscripted into the 501st Imperial Legion. Those stormtroopers we saw in the first movie? All Gungans. 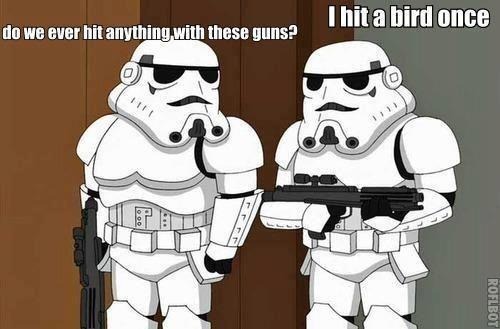 This explains why a dozen stormtroopers couldn’t manage to shoot Han Solo at close range. II. 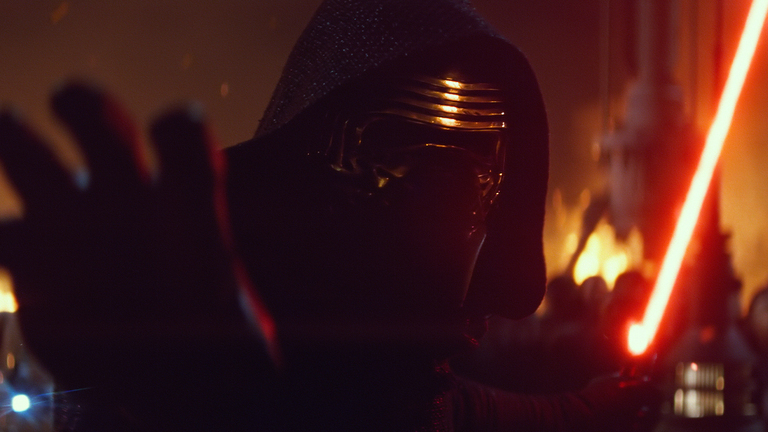 Kylo Ren is really Ezra from Rebels. Think about it. In Star Wars: Rebels, we’ve got three Jedi- no wait, technically all three arejust padawans- who play key roles in the founding of the Rebellion. 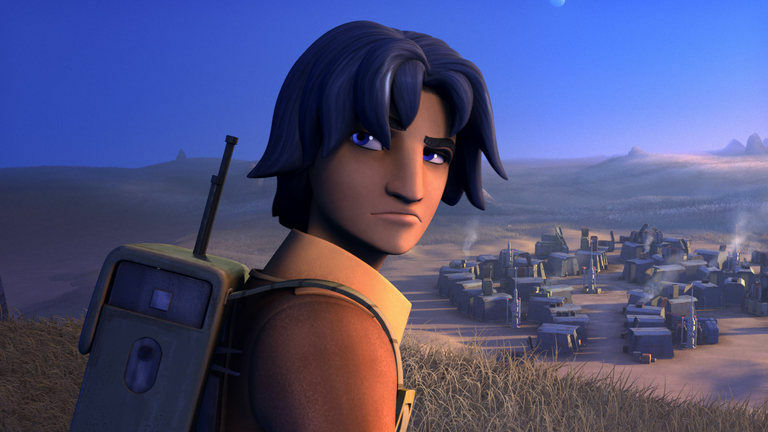 That’s Kanan Jarrus, Ahsoka Tano, originally from Clone Wars, and Ezra Bridger. We know that all three will never meet Luke Skywalker. (Right?) 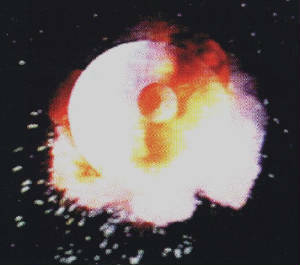 So what happens to them all before the Battle of Yavin in Episode IV? It’s a safe bet that Ahsoka and Kanan die. Probably at least one them at the hands of Darth Vader. But what about Ezra? He’s the series’s main protagonist. Well, it turns out that he is turned to the dark side and trained secretly as an assassin by Darth Vader. We never see him in the original trilogy because he’s off slaughtering rebels at the other end of the galaxy, and Vader doesn’t want another force user mucking around in his family business. And that’s why he doesn’t surface until years after the Battle of Endor. It all makes total sense, doesn’t it? III. 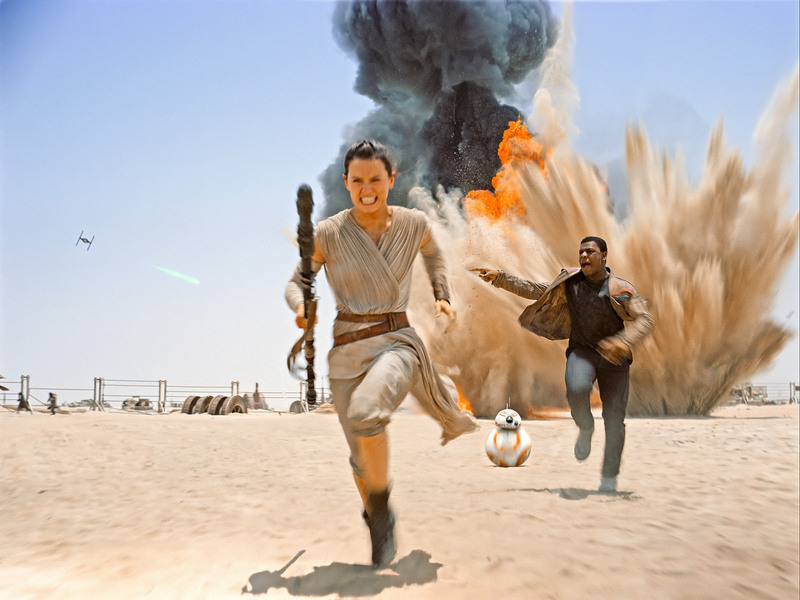 The new heroes of The Force Awakens are siblings. You can see the resemblance now, can’t you? So what are some of your totally true facts about Star Wars?